Just email me if you want a copy of the spreadsheet. There were 2013 responses to this question. educated at home is adequate? to ensure that all children in this country are able to achieve the five outcomes? There were 1995 responses to this question. for supporting home educating families? for monitoring home educating families? 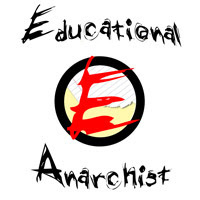 Home Education Blog Carnival, call for posts.